At IBC Bank, we offer state of the art technology to provide convenient products and valuable, low-cost services for small and large businesses. 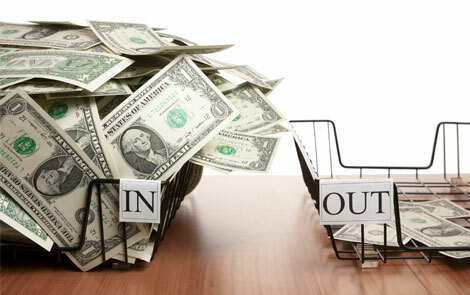 A key component of that technology is IBC Link - Online Business Banking. IBC Link is an invaluable tool in today's fast-paced, technology based business environment. With our Online Business Banking System, business banking is a snap! You can access multiple accounts using a standard web browser on a PC , mobile device or with our mobile app. Download the IBC Mobile app from the Apple App store or Google Play store! Your company can save time and money by directly depositing paychecks into your employees' bank accounts. Direct Deposit is convenient for your employees, while reducing the time required in reconciling your monthly statement. 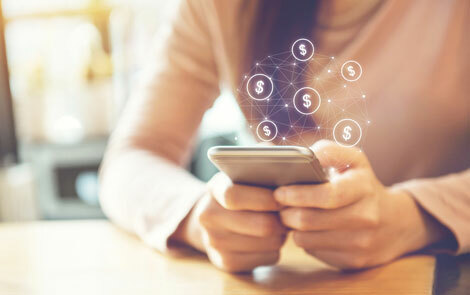 In addition to payroll transactions, the Automated Clearing House (ACH) credit service can be used for employee reimbursements, commissions, bonuses, pension payments, shareholder dividends and other payment types. IBC Bank's Wire Transfer service enables customers to initiate payments quickly and easily. 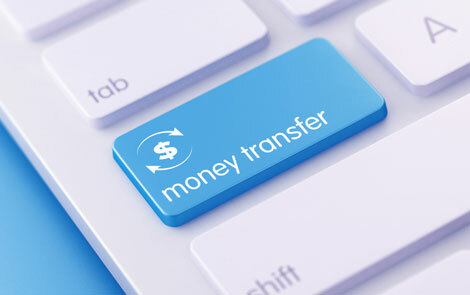 Wire Transfers are the fastest way to move funds between financial institutions and are ideal for handling large-dollar transactions. 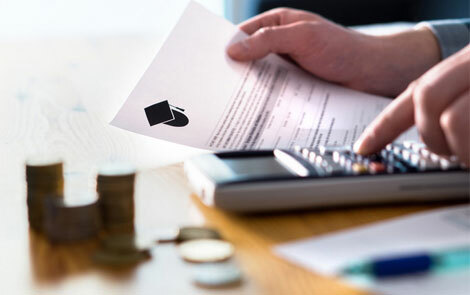 Once transferred, funds are available immediately, giving you the ability to accurately project receipts and disbursements. IBC Bank uses encryption and authentication for the safety and security of your financial information. One of the fastest, most economical ways to convert your receivables into cash is with IBC Bank's Automated Clearing House (ACH) service. 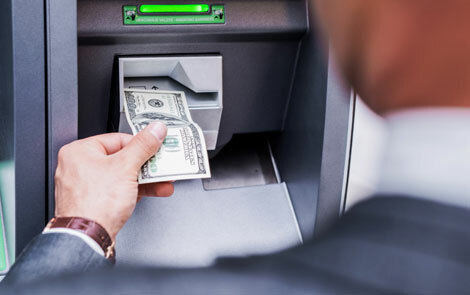 ACH debits eliminate the paper associated with accounts receivable functions by electronically transferring funds from your customers' accounts to your IBC Bank account. IBC Bank's Positive Pay service is designed to help you detect and prevent check fraud. With this tool, you can focus on your business and be confident that we are hard at work for you. 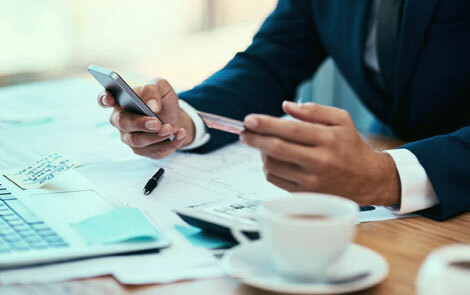 With a Zero Balance Account (ZBA) from IBC Bank, your company can link one or more subsidiary accounts to a master funding account, allowing you to gain greater control over the use of your funds. IBC Link lets you manage your account efficiently, with a variety of capabilities in one place to allow you to securely perform tasks and view vital account information when you need it. User access can be controlled by your assigned company administrator, including tiered authority and maximum transaction limits. With IBC Link, payments and collections are simplified, freeing you for more important things. 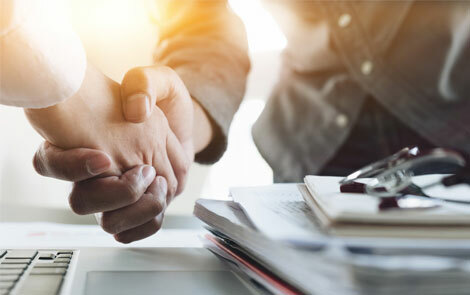 IBC's Treasury Management Team is here to assist you in determining the best options available to meet your unique business needs. Technical Support: Easy access personal support - call our dedicated IBC Link Support Representatives at 210-821-4744, 8:00am - 5:00pm CST, Monday-Friday.